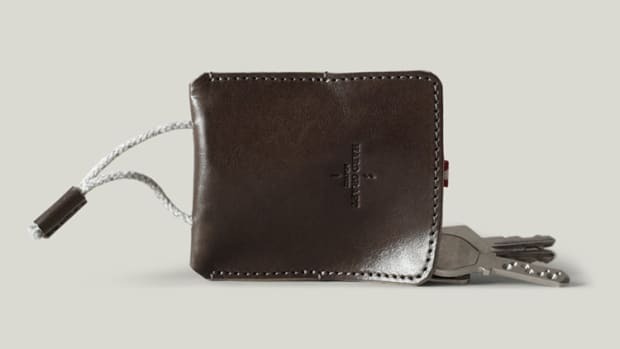 Hard Graft adds some necessary organization to your bag with their new Personal Pouches. 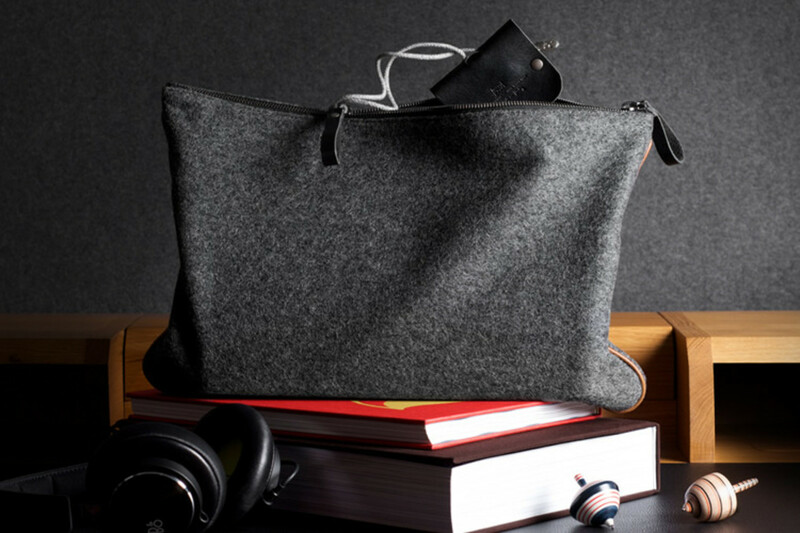 Made from British wool with tan leather piping, the bags come in small and large sizes to help swallow up that mess of items in your bag and a included leather pouch is great for storing your keys or wrapping up your headphone cable. 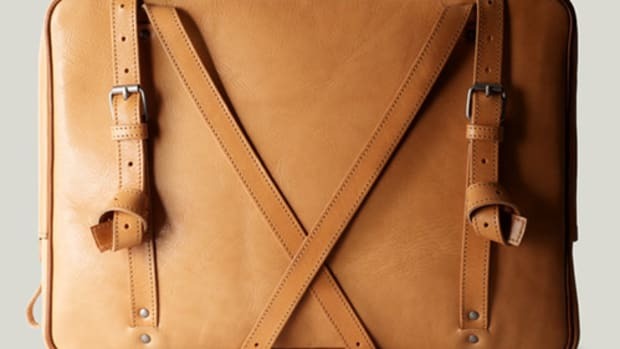 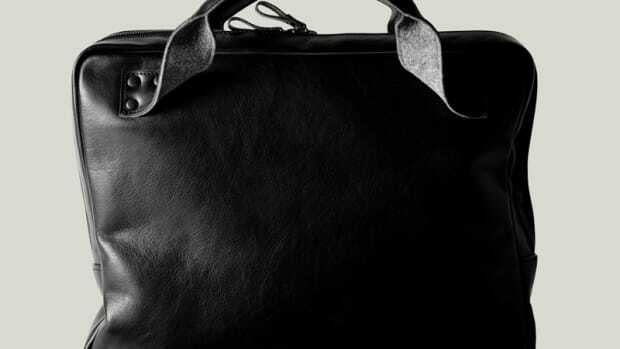 You can never go wrong with a proper leather briefcase.